Our spotlight this week is Edwards & Davies. 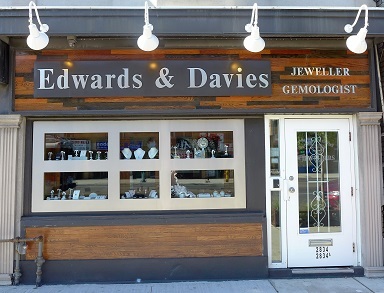 For those of who do not about Edwards & Davies they are a jewellery store that has been apart of Danforth Village since 1945, run by the same family and been at the same location for 68 years. Read about the entire history of how this jewellery store came to be!